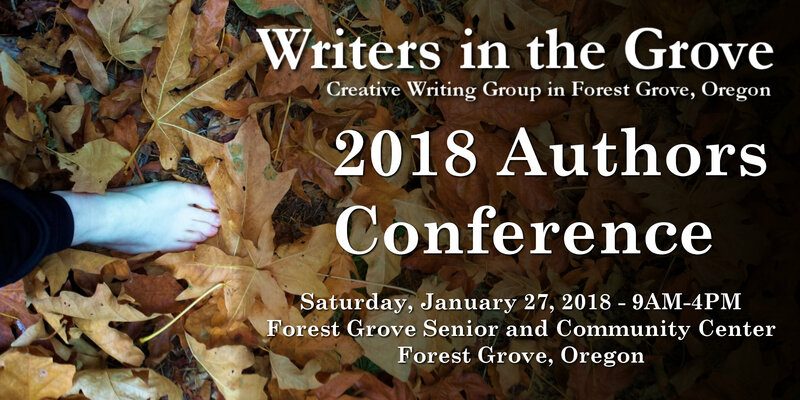 We are starting a new project featuring Writers in the Grove members only. Our members will be publishing tutorials and writing and publishing on this site to help educate themselves and others. We have some of the most amazingly talented writers, and we are eager to share their wisdom and experiences with you. Stay tuned for some great writing tips, tricks, techniques, and advice. And consider signing up for email notifications from this site when we publish something new so you can keep up with all our goodies. A tutorial is an educational how-to, informative tip, studied technique, or wise advise. A tutorial on a website is a concise, step-by-step recipe for how to do something. A tutorial published on the web shouldn’t be an entire guide book on how to do something. It is a taste, a simple instructional process, helping you learn one new thing at a time. Writing a tutorial is different from writing an essay, poem, or prose in general. It is different from writing most editorial articles. A successful tutorial is written as if the author is sitting down next to the person, guiding them through the process in a simple and gentle fashion. There is form and structure to writing a tutorial, especially for the web, though its style arose from magazine publishing. Opening paragraphs: Example of someone using this technique, with a little bit of the why. Keep this to no longer than 2-3 paragraphs, one is better. Explain the why: If it is not clear in the opening, next explain why someone should use this tip, technique, or advice. Keep it to one to two paragraphs. Ingredients/Tools/Supplies/What you need to know: The next section lists the various things you need to have or know to complete the task. For writers, this could be using a software program, the web, a notebook and pen, specific books, or other items. Step-by-Step Instructions: Break the process down to individual steps, taking the reader through the process one thing at a time. Use numbered and unnumbered lists for improved readability and clarity. You may also use heading styles to break the steps up as I have done in this article. Taking it one step further: This section takes the process just one step further, offering an alternative method, a way to expand upon the lesson learned, just a tiny step further in the process to inspire and motivate. Resources: If the article needs it, add more resources, websites, books, classes, videos, other materials to help the reader learn more about the topic. Summary (optional): Some writers like to summarize what they just wrote. In the web and in many magazines, the article usually stands alone without a summary, but if you need to, this is where it goes. A well-written tutorial begins with the paragraph and not a subtitle or heading. Headings (subtitles) are used throughout the article after the opening paragraphs to break the content up into sections and guide the reader through the information. Links are used, if appropriate, in a properly and well-formed HTML link. Ensure all links offer specific and related content to support the tutorial’s intentions. Images are excellent additions. Use them to support specific visual examples. Not every tutorial needs images, but when they do, they are helpful. For this site, size them at 800 pixels (about 4 inches) maximum when you upload them or include them in your submission, and allow them to be resized and aligned right, left, or center appropriately as needed in the article. And please keep them at a small file size, below 100K, as JPG or PNG files. Consider your audience. What is the least they need to know to do this themselves? Write that. Keep it simple. Keep it clear. Have fun. Make this process enjoyable and readers will enjoy the process of learning from you.